On Saturday, November 17th, UROC will be holding a surprise launch. The weather is too nice to miss out. We will have the UROC gear and a waiver in place. This launch will be held under the National Association of Rocketry rules (NOT RESEARCH). Also be aware that only members of UROC are allowed to participate in the launch. If you are not a member you can sign up online or at the launch. 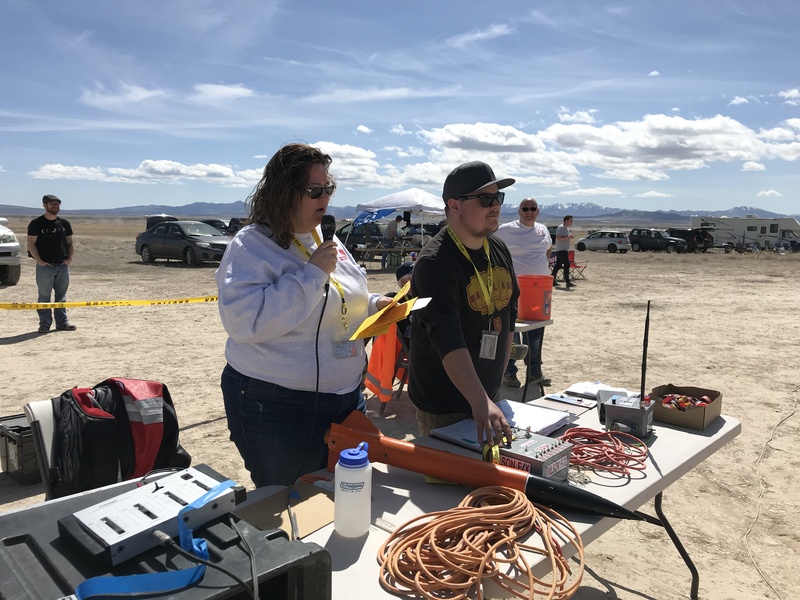 As always, we will need help running the launch, RSO, LCO, pad managers and lots of help setting up and tearing down the range. We do have a Porta Potty ordered for this launch. Set up is expected to begin around 8:00 am and we will fly in to the early afternoon weather permitting.